Wondersday, a free monthly LGBTIQ social networking and charity event, has kicked off to a flying start here on the west coast. The monthly event is held at a new venue each month, with the venue donating a portion of the profits to a pre-selected charity. 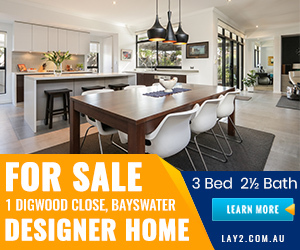 Previously, Wondersday have supported Australian Marriage Equality, Food Rescue and Homeless and Abused Animal Rescue Team (HAART). 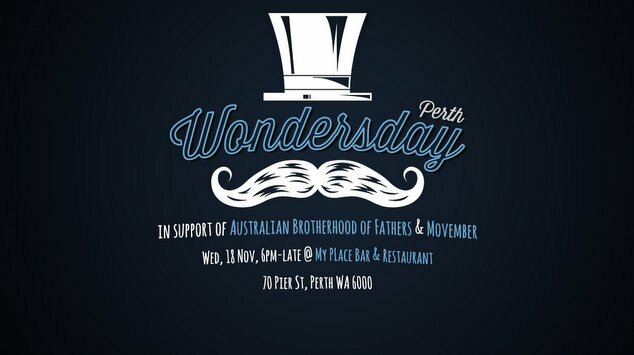 This month to celebrate Movember, Wondersday will be held at My Place Bar and Restaurant with proceeds being donated to The Australian Brotherhood of Fathers – a charity that provides assistance to fathers and raises awareness of domestic violence, regardless of gender, sexuality or age. Wondersday is an unique and exciting way to meet new people, support local charities and get to know Perth a little bit better. The next Wondersday will be held at My Place Bar & Restaurant on Wednesday 18th November. Check out the Wondersday Facebook page for information and updates on future events.